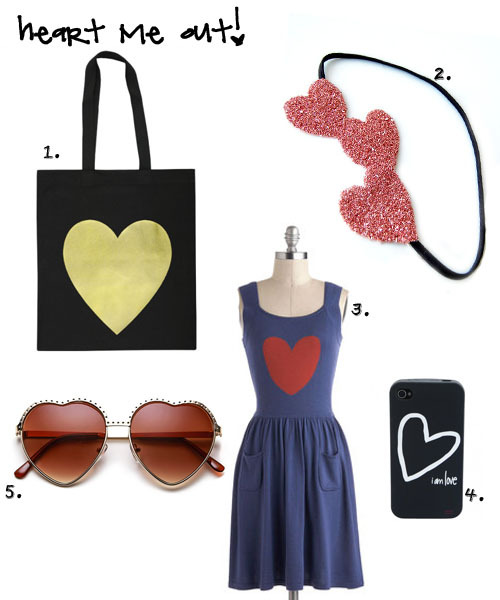 With Valentine's Day just around the corner I wanted to share some heart (y) things that will brighten up any outfit. Here are my finds! cute finds, perfect for Valentine's day! That bag and that iphone case are just beautiful!